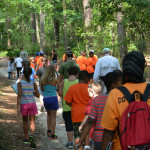 The Aiken Land Conservancy (ALC) launched its Aiken Young Conservationist program in October 2013. 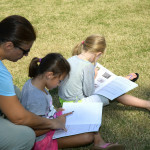 Developed and designed by Emmie Smith, with help and guidance from her father, ALC Board member Steen Smith, this program has been created to encourage children to learn through their own participation about the many unique natural and historic features of Aiken County. 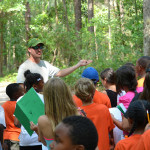 Modeled after Junior Ranger programs currently offered in our National Parks, our hope as an organization is to educate and inspire the next generation while giving them the tools to preserve our natural and historic resources so they in turn can leave a better world for future generations. 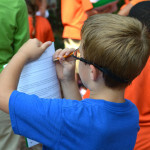 Program participants will complete a workbook filled with fun and educational challenges such as ecology bingo, bird word scramble, and Aiken history crossword puzzle. 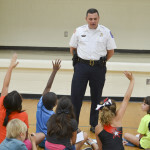 They will also have the opportunity to join with their families and visit special places such as the Carolina Bay and Hitchcock Woods. 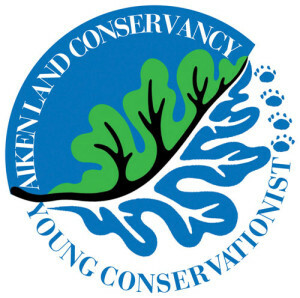 Those successfully completing the program will earn an Aiken Young Conservationist patch designed by ALC Board member Linda Prior Hunley. 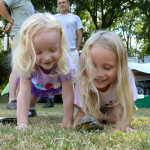 Click on a thumbnail below for an enlarged view.